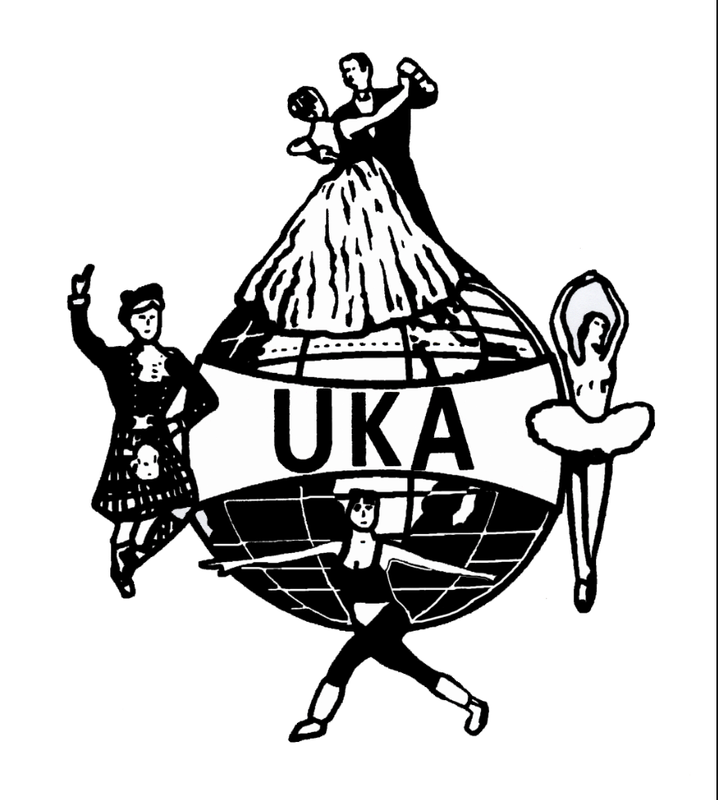 Pippa has been part of the dance school for over 10 years and achieved her UKA Associate Qualification in 2014. She teaches Popsteps and Cheerleading and has previously taught Baby Ballet and Tap to the St.Martins cluster of the dance school. She explains ‘a Saturday afternoon in the dance studio to be a place that she felt most at home and a place that she was truly able to express herself’. Pippa is currently in her second year of full time training at Dance City on the BA Hons Dance Professional Practice degree program. She is throughly enjoying every moment of the incredible journey that she has chosen to follow.